Talking Hens - Have Questions? We're Here To Help! 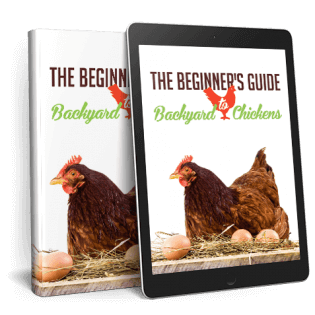 We would love to answer any questions you have about having backyard chickens of your own or any of our products available in our store. Get in touch via our details below or simply fill out the contact form and we’ll be sure to respond ASAP! We will endeavour to be in touch with you as soon as possible.